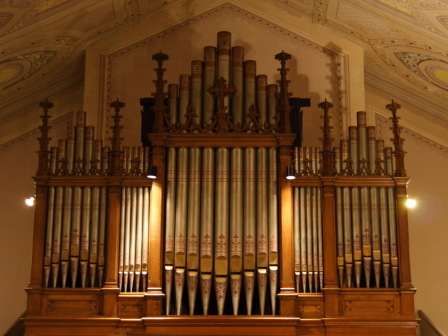 Welcome to the Columbus Chapter of the American Guild of Organists! 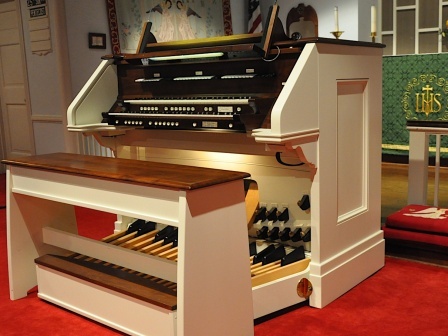 The mission of the American Guild of Organists is to enrich lives through organ and choral music. 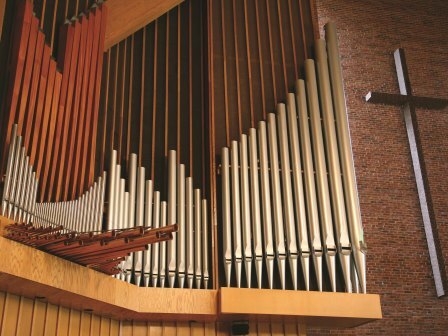 To achieve this, we encourage excellence in the performance of organ and choral music; inspire, educate, and offer certification for organists and choral conductors; provide networking, fellowship, and mutual support; nurture future generations of organists; promote the organ in its historic and evolving roles; and engage wider audiences with organ and choral music. We hope that you will find the information you are looking for on our site. Don't hesitate to contact us with any questions or comments - we would be happy to hear from you! 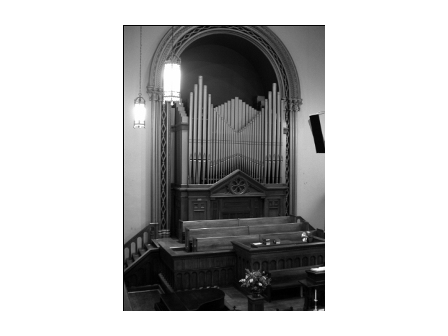 Both new and renewing members of the Columbus Chapter AGO will now utilize ONCARD (Online National Collection and Remittance of Dues) to complete their transactions. NEW MEMBERS: Please click on the link below to be taken to the site.